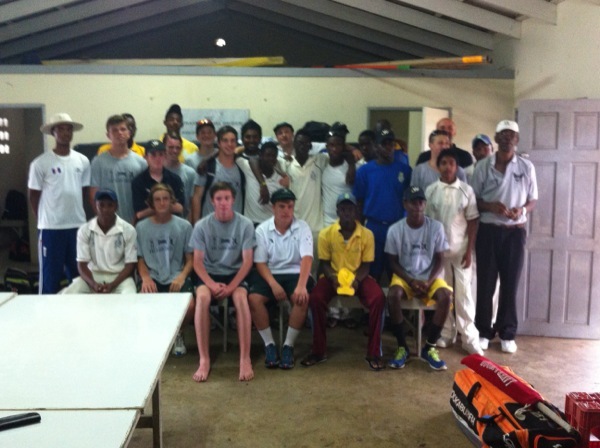 We were expecting a tough game today against the best cricket school in Barbados. We won the toss and batted. After a slow start, the middle ordered consolidated and we posted a respectable 165. 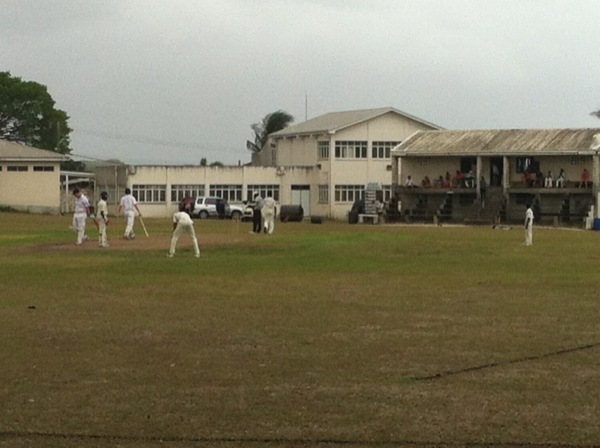 During the lunch break the heavens opened up and the ground copped a drenching. So much so, the game unfortunately had to be cancelled. Back to our accommodation for a short rest and dinner together.